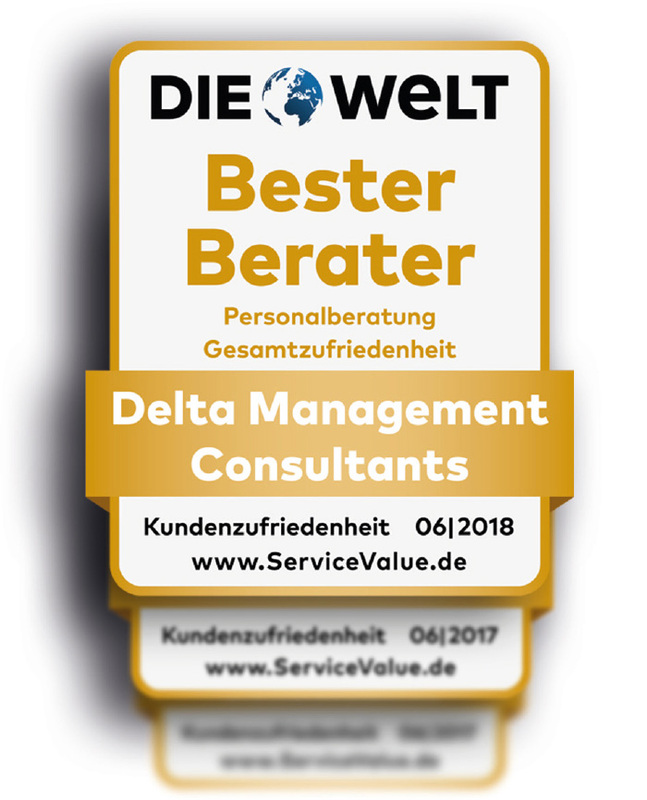 Delta Management Consultants GmbH is one of Germany’s largest independent, owner-managed and entrepreneurial executive search companies. Our corporate structure is our key success factor: Our Managing Partners hold equal stakes in the company. With our joint business responsibility we are a partnership in the true sense of the word.